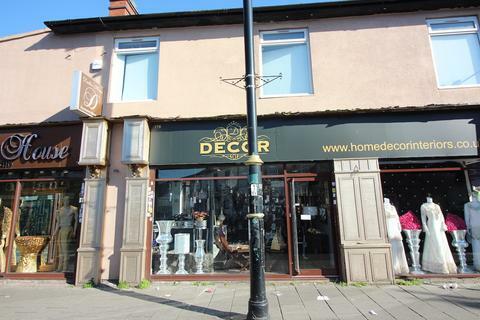 Marketed by Candlin & Co Ltd - Great Barr Commercial. 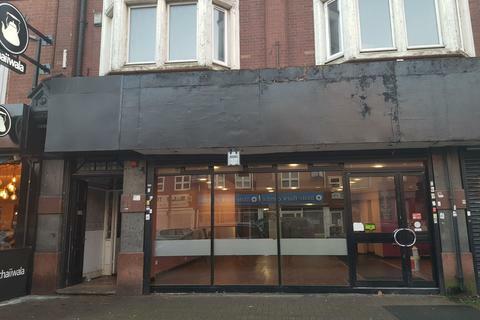 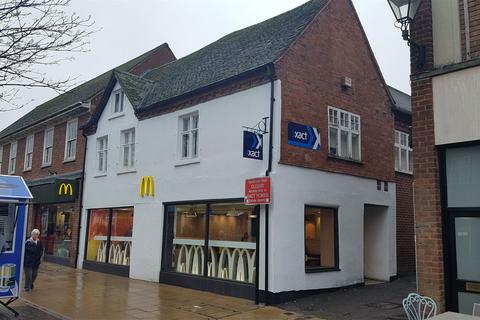 Retail Unit To LetA Modern Two Storey Retail Property With Customer Rooftop Car Park, Well Located On The Main High Street In Kings Heath, Close To KFC, Argos, Pizza Hut Delivery Etc. 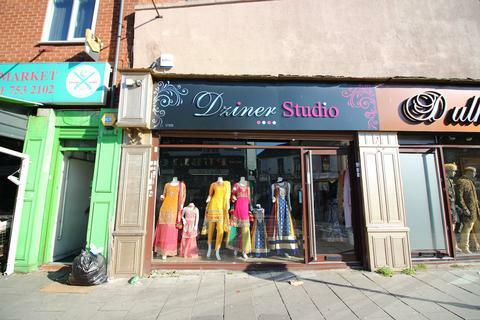 EPC = C.
A well established restaurant lease available for Sale. 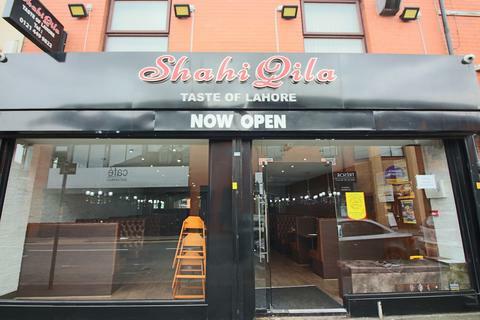 Restaurant is based at a prime location on the corner at a very busy location. 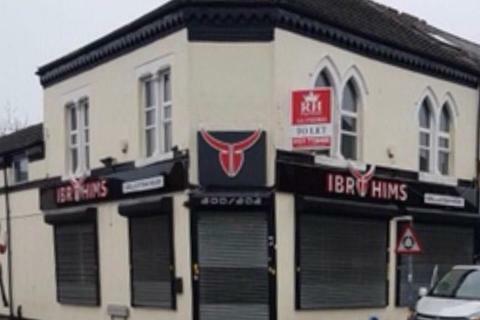 Restaurant lease for Sale. 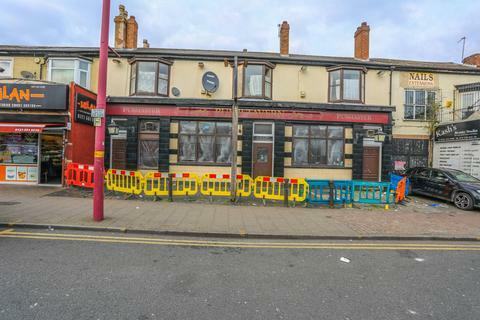 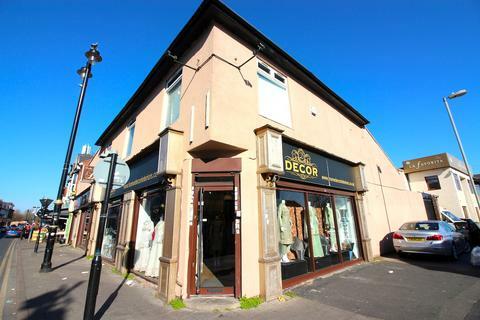 The premises are based on a prominent corner position situated on the main Coventry Road and Mansel Road at a busy location. 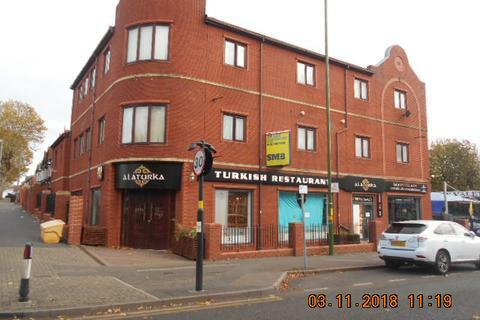 Birmingham city centre approximately 3.5 miles away.The restaurant premises comprise of a modern setting, refurbished to a high standard. 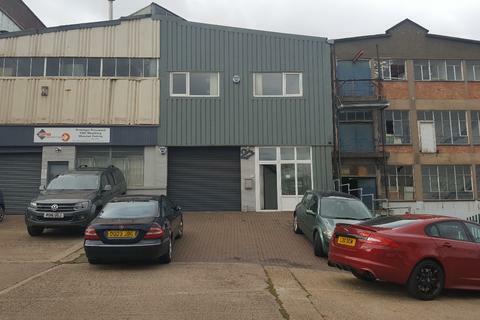 RH Properties are pleased to offer this unique opportunity to acquire this prominently located first floor full unit in a shell condition with customer rear car park area. 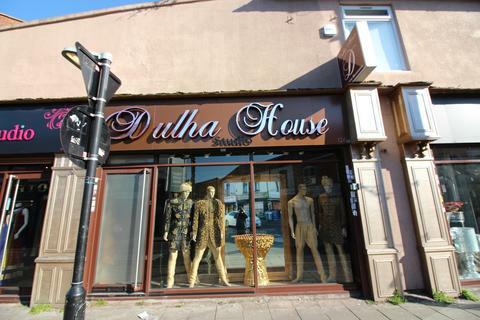 The particulars of the above Leasehold Commercial premises are based on the main Golden Hillock Road. 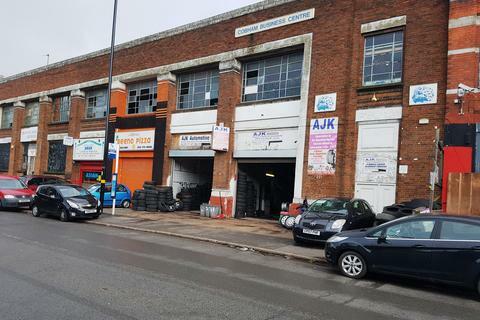 At present trading as a M.O.T Station with auto repairs and sales. 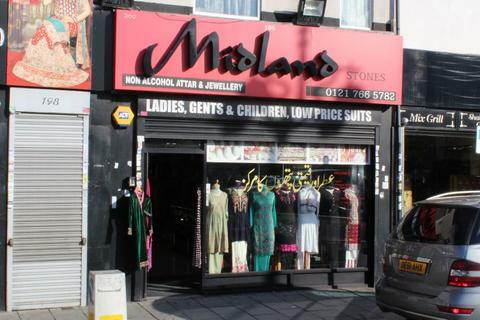 This is a long established business with excellent takings. 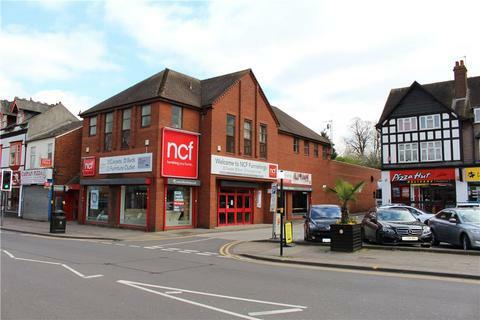 There is a large forecourt for car sales. 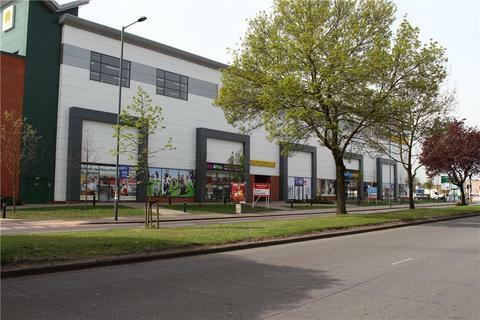 Units with A Variety Of Planning UsesTwo Remaining Units Located Immediately Adjacent to Morrisons and Fronting the Main A45 Coventry Road. 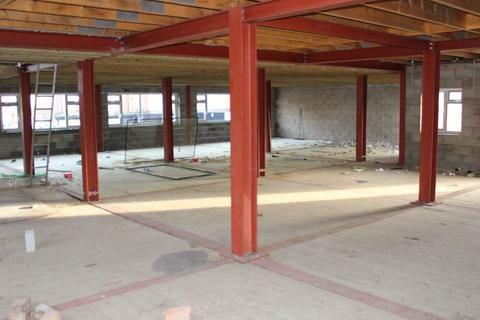 Parking On The Site For 513 Cars. 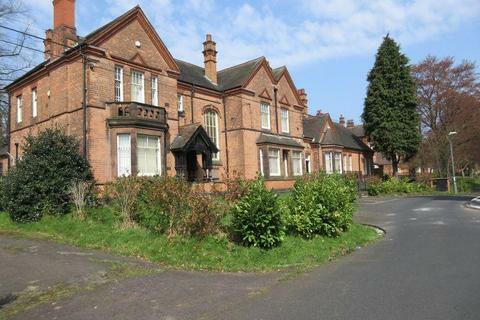 RH Properties are proud to offer a unique opportunity to acquire a full building located on Ladypool Road, Balsall Heath, Birmingham. 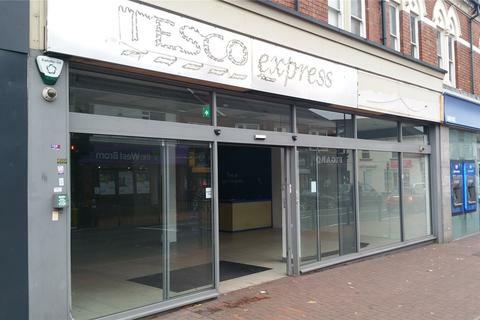 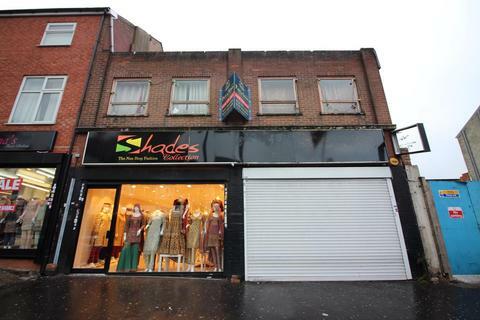 To let.Prominently located in the popular local centre of Bearwood large retail premises (may split). 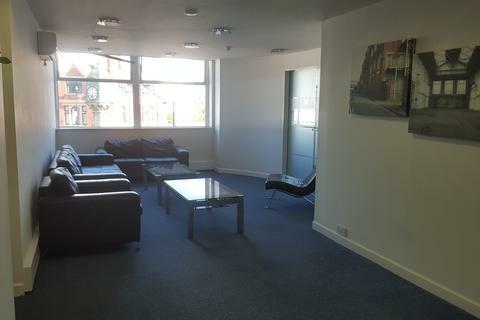 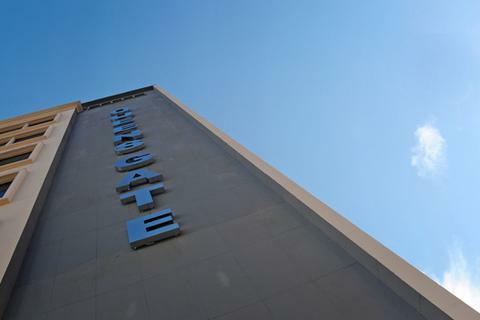 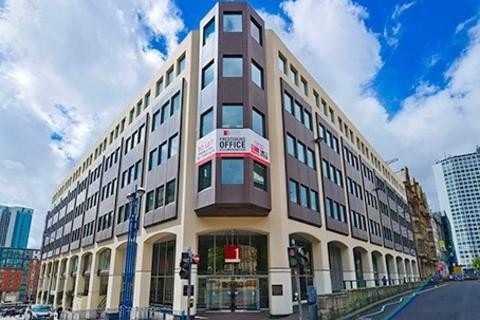 EPC= C. 5837 Sq Ft.
MORGAN PAYNE & KNIGHTLY ESTATE AGENTS ARE PLEASED TO OFFER THESE PRIME BIRMINGHAM CITY CENTER OFFICES RANGING FROM 250 SQUARE FOOT TO 6,000 SQUARE FEET AT £10.00 PER SQUARE FOOT (EXCLUSIVE OF SERVICE CHARGES).